In 2016 at the request of the District of Chetwynd and the Chetwynd Library Board, the Peace River Regional District started work on examining on the options to either upgrade the current library or build a new library in Chetwynd. Funds were budgeted by the Regional District to conduct a feasibility study which included forming an Advisory Committee and hiring a consultant specializing in library services to lead the project. In November, 2017 after the final report for the first phase of the project was concluded, it was decided to hire an architect to complete the concept design for the project and to undertake stakeholder engagement for the concept design portion of the project. It was decided in December, 2018 to apply for a grant from the Provincial and Federal Government that could fund up to 90% of the capital costs for a new facility. The grant application was submitted in January, 2019 and results to be made public in summer, 2019. Cross your fingers! Gained input from the public through two surveys: 401 surveys returned for the initial consultation and 200 surveys returned after the final report presentation! The concept design phase included; design and location workshops with the Advisory Committee, conceptual design development, class ‘D’ estimate preparation, and public presentation of the design. The results of the Investing in Communities Infrastructure Program grant application will be made public in the summer of 2019. If the Regional District is successful in the application, public engagement will be conducted for the concept design that was developed in phase 2. If the Community is in support of the proposed design, detailed construction documents will be created and the project will go to tender in 2020. If the Regional District is not successful in the grant application, the Advisory Committee, District of Chetwynd, and the Peace River Regional District will meet to determine next steps. 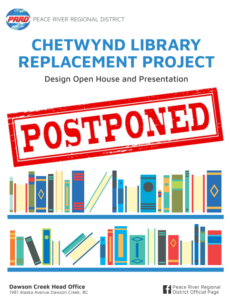 The Open House and Presentation of the concept design for the Chetwynd Public Library Replacement Project (originally scheduled for August 14) has been postponed! More information will follow when a new open house date has been determined. Thank you for your interest in the Chetwynd Library Feasibility Study Project. You will find here the final reports and documents that have been produced for the project. The information displayed here has been gathered in order to gain further insight as to public priorities for the library! Please note, the presented layout of the facility is a representation of how much space is needed only and more work will be required before a layout is confirmed. Click here to look at the infomation boards that were displayed around the District of Chetwynd in November, 2017 that were providing information on the project, including a “preferred concept” for the facility. Click here to read the executive summary from the final report, which will give you a brief summary of the project. 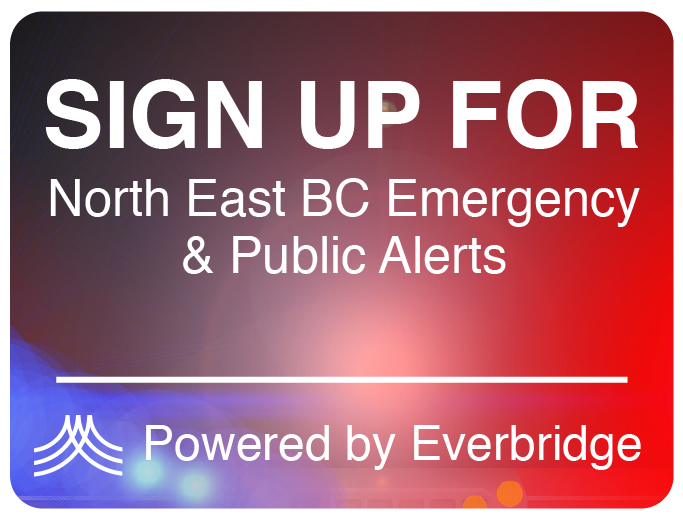 For more information about the feasibility study, please contact the Peace River Regional District at 1.250.784-3200 or start the conversation on the final tab of this Engage! page. 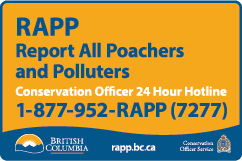 Gained input from public through a survey: 401 surveys returned! On November 28, 2017 a public meeting was held at the Cottonwood Hall at the Chetwynd and District Rec Centre. The following is an overview of the information provided to attendees. The study objectives – to determine the best option for moving library services forward in the community served by the Chetwynd Public Library. Proposed that the ‘preferred option’ is to build the library onto the recreational centre and presented the preliminary location to build onto the facility. Laid out the capital costs for the option of adding the library onto the recreational centre (without bistro and without library meeting spaces).